Italian actor Franco Gasparri plays maverick cop Mark Terzi who embodies all the values that made Harry Callaghan such a lethal public servant. Gasparri is not a particularly expressive actor. When called upon to show emotion he is found wanting. But what Gasparri does possess is good looks and charisma, and he brings to the role an effortless cool, which works in stark contrast to his despairing and bleak outlook on life. Terzi is also anti-establishment to the core, a maverick that chooses to keep his superiors in the dark, and is determined to prove that Milan is not just a city that drugs pass though, but a base of operations. 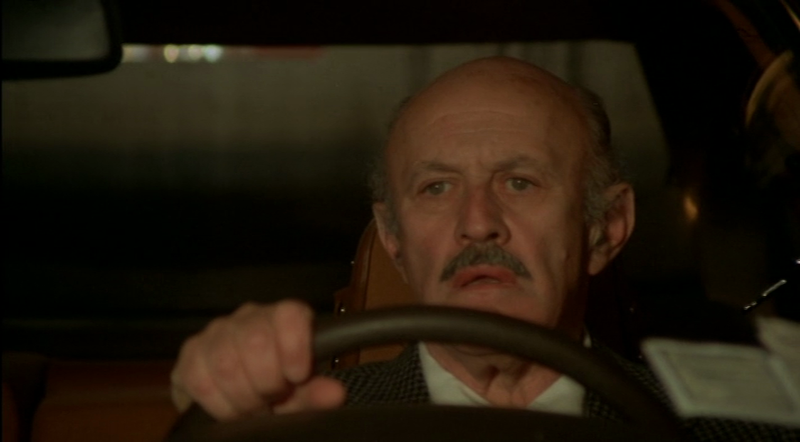 Terzi is almost entirely alone in his belief that local businessman Benzi (Lee J. Cobb) is the mastermind behind the drugs scene in Milan, save for the loyalty of his affable, but put upon, partner Questore (Giorgio Albertazzi). Terzi and Questore make an excellent team, the one super cool and in excellent physical condition, the other dishevelled and world weary with a penchant for sweets. Questore is also incredibly indulgent toward the younger man’s flights of fancy, and is the facilitator of much of Terzi’s rule-breaking conduct. Aside from using an identical weapon to Harry Callaghan, Terzi also gets to thwart a bank robbery in exactly the same way as Callaghan does in Dirty Harry (1971), with several shots fired into the windscreen of the getaway car with the predictable chaotic results. Dardano Sachetti’s screenplay resists the urge to mimic the famous words Callaghan speaks in favour of following this sequence with an unexciting chase on foot. Later in the film as Questore closes in on the criminals he is eliminated by a motorcycle cop in exactly the same way as several sequences in Magnum Force (1973). The name Dardano Sachetti attached to the screenplay should alert veterans of popular Italian cinema to the ways in which women will be treated in the film. We see three women in this film; the main female character is played by Sara Sperati and is a heroin addict whom Terzi takes a shine too and assists in breaking the habit. The film goes to some lengths to explore her addiction, her willingness to prostitute herself, and her desire to stay clean. But she is also desperate to bed Terzi. In the end her enslavement to heroin is too strong, and she ends up overdosing on pure heroin administered to her by criminals who want her out of the way. The second female character is her mother, a bizarre character who rants and raves about societal degeneracy, but does little to help her daughter. The third female character is a woman Terzi picks up outside a phone box for a one night stand. The sub-plot involving Irene’s drug addiction is half baked and perfunctory, it feels tacked on as if to give the film some kind of moral weight. The whole episode is unconvincing, and the film is far more comfortable within the masculine realm of cops and criminals. 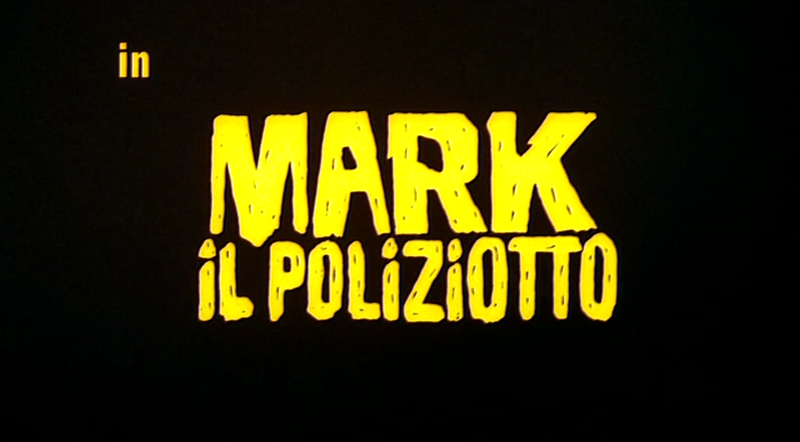 For a ‘Euro-crime’ flick Mark the Narc is singularly lacking in truly exciting set pieces. The pacing is lethargic at times, as if the director believes Gasparri doing very little, other than looking cool is enough. The criminals are severely under-used, especially Lee J. Cobb who has very little to do aside from lend his name to the production. 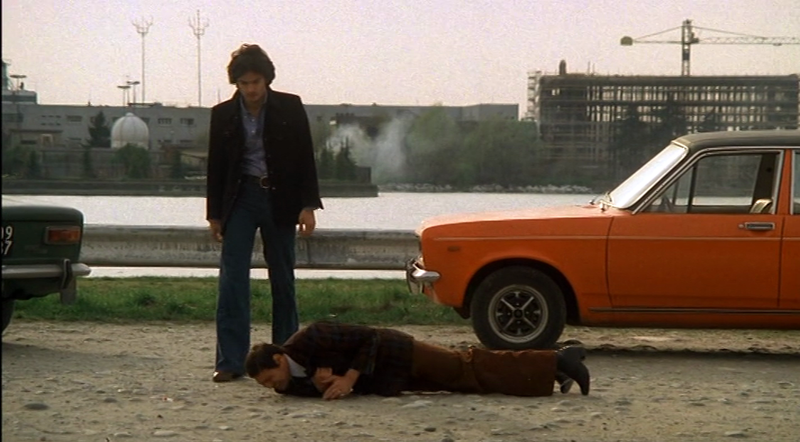 One of the better characters is Gruber (Carlos Duran), a German thug who gets his kicks from murder and beating on women, but he is eliminated far too swiftly in a fight with Terzi. One thing I always enjoy about these films is the locations and this one is no exception. 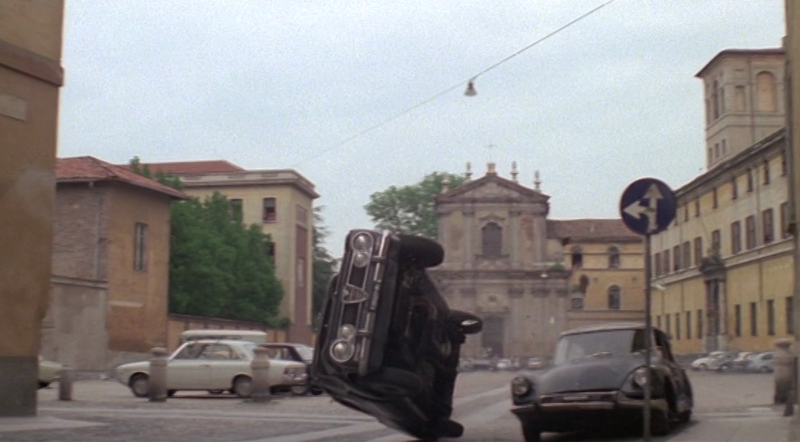 The film uses its Milan locations very well, and they are brought to vivid life by the cinematography of Marcello Gatti. This is a very light and airy film, with much of the action taking place in daylight in open locations. 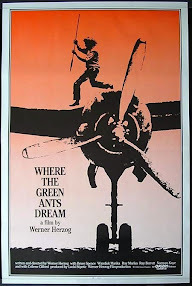 In keeping with the general unhurried pace of the film, the final chase sequence as Terzi closes in on the predictable villain ends in a particularly un-climactic fashion, and continues a general trend of subtle disappointments that are seen throughout. The one area that doesn’t disappoint is the soundtrack by Stelvio Cipriani, which adds a touch of needed class to the subdued proceedings. 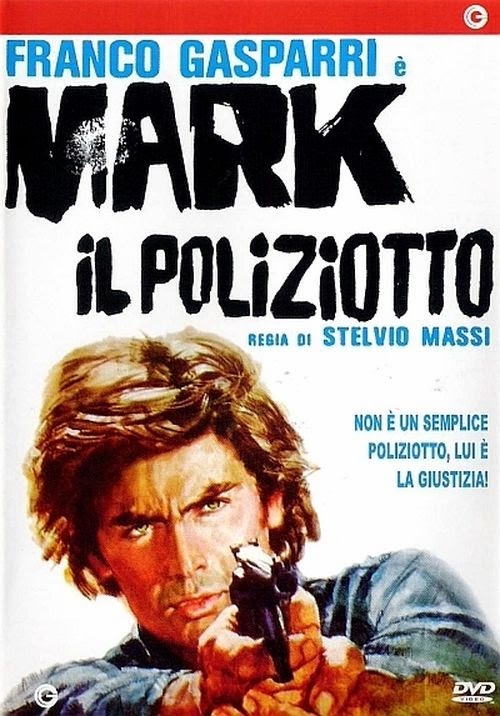 Mark the Narc was a sizeable enough hit to ensure two sequels; the first entitled Mark Shoots First (1976), the second entitled Mark Strikes Again (1976). All directed by Massi and all starring Franco Gasparri. I’m not sure Marc the Narc warranted several sequels, it is ultimately a solid, but entirely unremarkable entry into the cycle.